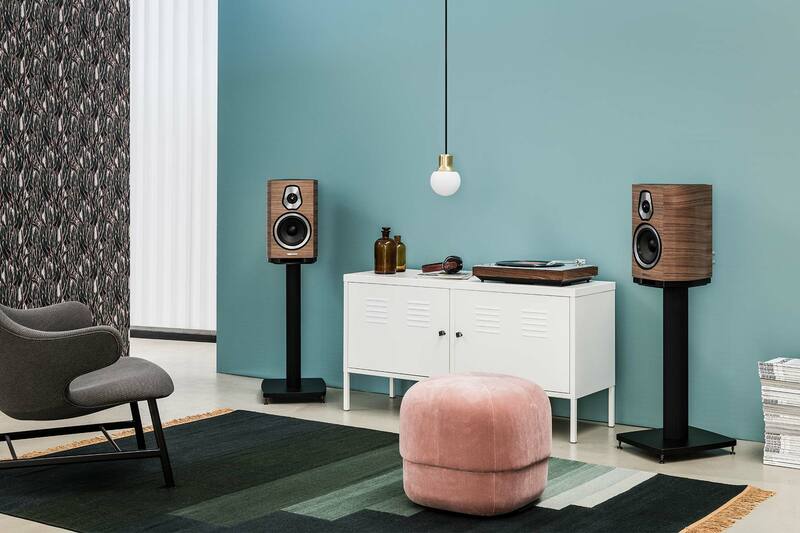 The first Review on the all-new and improved Aida high-end floor-standing loudspeaker comes from High-Def Digest, an American magazine that publishes daily insights of high-end audio, cinema and music’s world since 2006. The review was written a few days after the event at the historic 5-story World of McIntosh Townhouse in New York City. 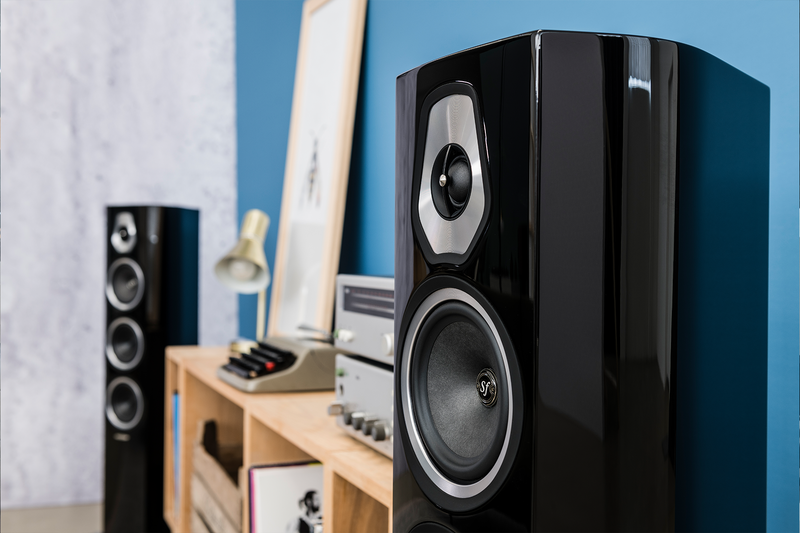 A group of journalists enjoyed the Demo of the Aida speakers, powered by an Audio Research Amp and CD player. The author’s experience, Steven Cohen, is without a doubt satisfying: Aida’s sound was just as elegant as it looks, and the feeling was to be right there with the instruments during the recording session. 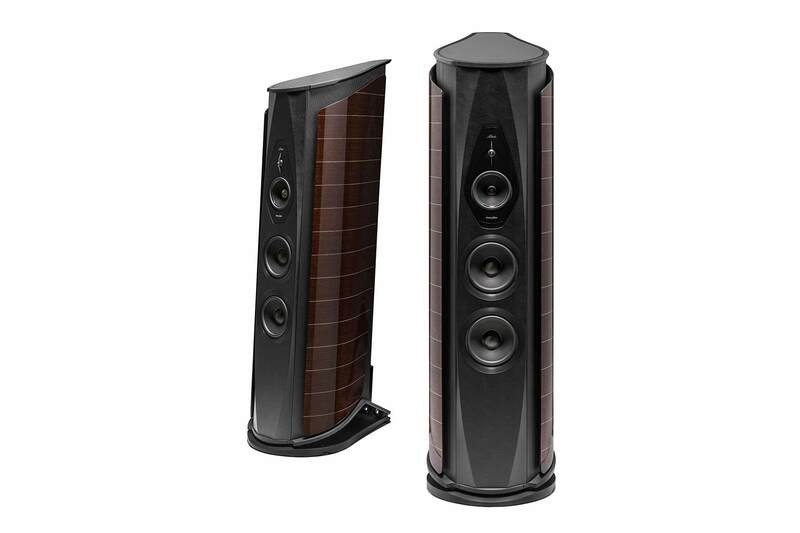 Finally, according to Cohen, Sonus faber creates a truly premium listening experience with a beautiful external aesthetic. 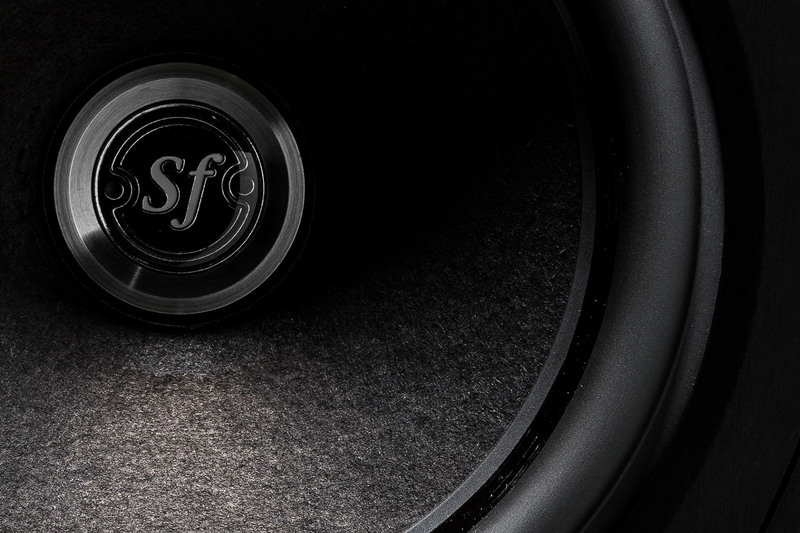 The full review (the article is in English) of our top loudspeaker is available here.